If you’re looking for reliable information on holistic health, behavior, and nutrition for your cat, or dog, or both, you’ve come to the right place! Holistic veterinarian Dr. Jean Hofve and cat behaviorist Jackson Galaxy are here to help! To subscribe to our award-winning CatsWalk newsletter, send a blank email to littlebigcat@getresponse.net. If you’re looking for something in particular, use the Search box at the upper right corner. 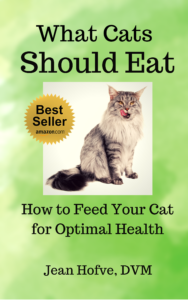 Dr. Jean’s best-selling e-book, What Cats Should Eat, updated for 2018! Do you want know which cat foods are safe and healthful, and which ones aren’t? Do you want to understand how to feed your cat for optimal health and long life? Do you want to know how to prevent and treat the most common feline diseases with nutrition? Then check out our expanded, updated special report, WHAT CATS SHOULD EAT including Dr. Jean’s list of Approved Brands! Don’t depend on the FDA or pet food makers to take care of your cat! Get the truth in “WHAT CATS SHOULD EAT” — only on Amazon.com! 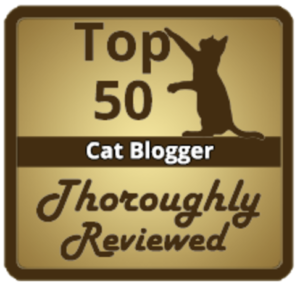 Anti-Declawing Handbook for Cat Lovers! Updated for 2018! To help cat lovers and animal advocates understand the truth about declawing that so many veterinarians and organizations lie about, Dr. Jean has written a detailed, fully-referenced ebook that is 100% free to download and share! Hey, we love dogs, too! Get Dr. Jean’s newest book with nutritionist Dr. Celeste Yarnall, Paleo Dog: Give Your Best Friend a Long Life, HealthyWeight, and Freedom from Illness by Nurturing His Inner Wolf. It’s not just another cookbook, either! 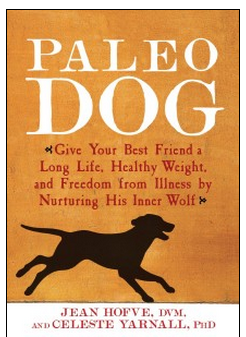 Paleo Dog covers a wide range of topics, including nutrition (of course! ), but also vaccines and veterinary care; exercise and rest; and alternative therapies such as Earthing, acupuncture, and herbs that are compatible with the Paleo Dog philosophy. It is science-based, understandable, and practical; its comprehensive scope and down-to-earth details will satisfy both pet guardians and pet professionals. Dr. Jean’s book, The Complete Guide to Holistic Cat Care: An Illustrated Handbook, co-authored with Celeste Yarnall, and 2010 winner of a Certificate of Excellence and the prestigious Muse Medallion award from the Cat Writers’ Association, is available now at your favorite online bookstores! 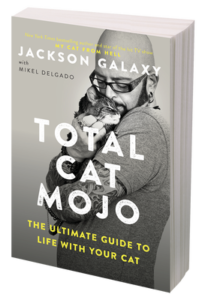 To make your home cat-friendly (and solve a bunch of health and behavior problems at the same time, check out Jackson Galaxy’s newest book, Total Cat Mojo! 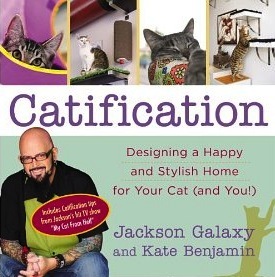 You’ll also enjoy Jackson Galaxy and Kate Benjamin’s fun and practical book, Catification: Designing a Happy and Stylish Home for Your Cat (and You! 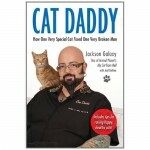 ); and Jackson’s autobiography, Cat Daddy: How One Very Special Cat Fixed One Very Broken Man. To contact Jackson, please visit JacksonGalaxy.com. 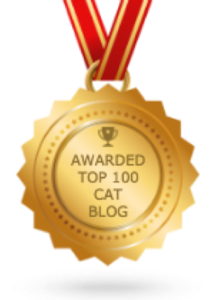 Little Big Cat is your Award-Winning Website for Holistic Feline Health, Nutrition, and Behavior information!